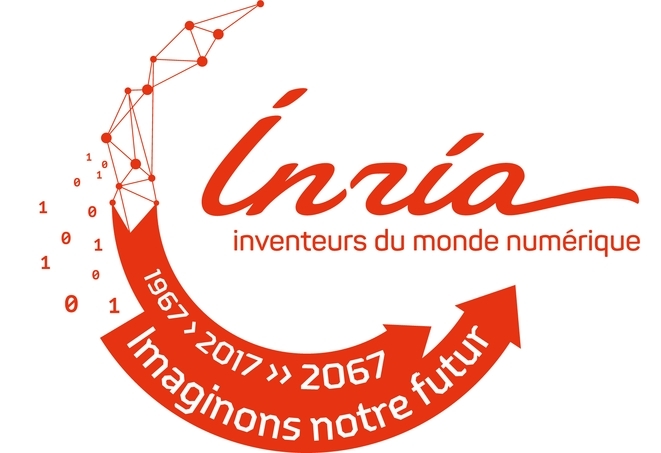 This year again, INRIA Sophia-Antipolis has choosen Dakini-PCO for the organisation of 3 prestigious international conferences. It will be ICMNS 2018 at Congress Center of Antibe-Juan les Pins, Programming 2018 at Nice, et APVP 2018 at Porquerolles. The agency will take care of registration and logistic organisation on site.